It is 100% FREE to join online via the “Add to Cart” Button above or the next time you drop into our Cellar Door. Enjoy outstanding value and our most sought-after wines in your Seasonal Cellarhand Members Release packs in Spring and Autumn each year. Receive a saving of up to 30% off the retail price on wines purchased from the Cellar Door. This extends to the webstore when you login into your unique Cellarhands online account. Be one of the first to receive our new release wines in your Spring & Autumn Release Cellarhand packs. 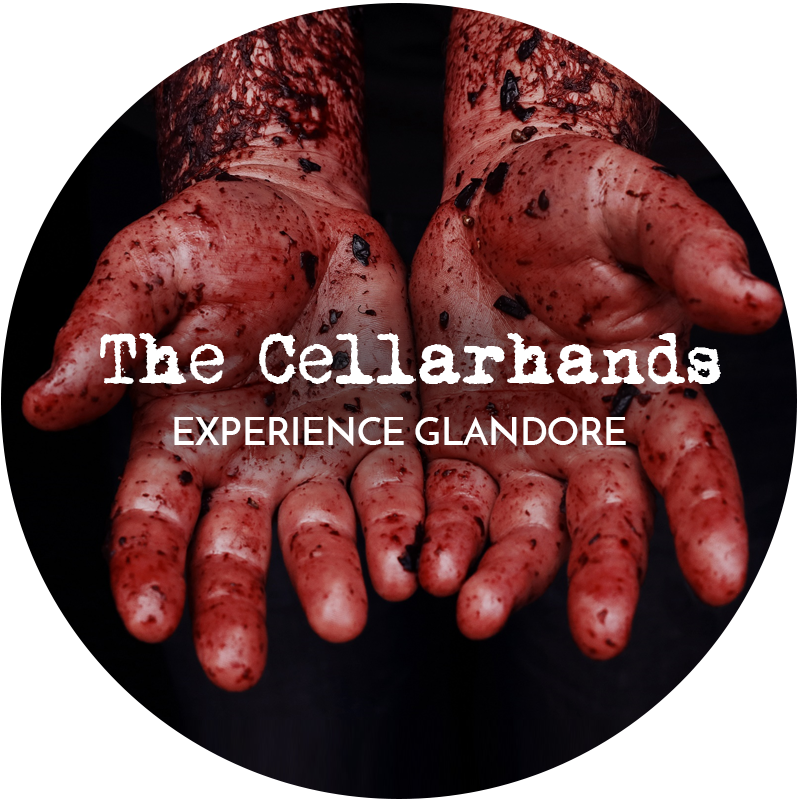 Experience the pinnacle of winemaking at Glandore with our Member Exclusive Cellarhand Range of wines, showcasing some of the best vineyards and regions around Australia. Get down and dirty at our annual Members Picking Day when you experience the full ins & outs of a working winery. From vineyard to glass, you will experience it all. Last but not least (and certainly not the end of it) join us at amazing restaurants and venues around Australia as we showcase our wines against some of the skills of some of the country’s best restaurants and chefs. 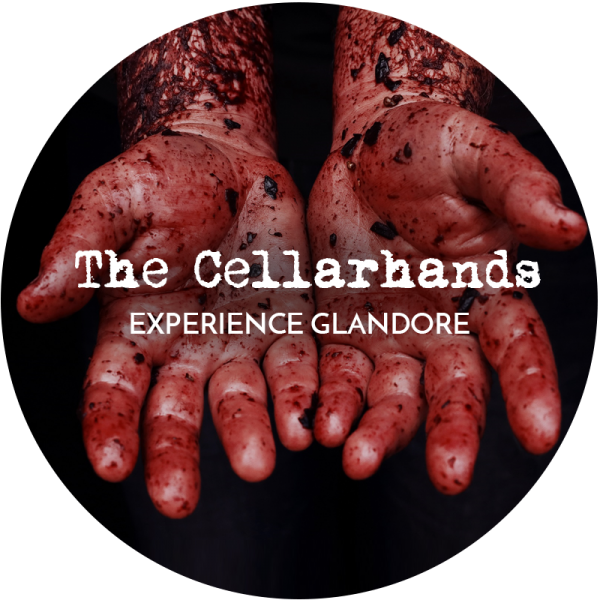 Membership to the Cellarhands is for a minimum of 12 months from the date of signing and is ongoing indefinitely unless terminated in writing by either party outside the initial 12 months. Cancellation within the first 12 months will be subject to charges calculated on the value of wine purchased at Cellarhand pricing (including packs) against RRP value of wine purchased to date. Within the first 12 months, memberships may not be placed on hold. You will be subject to the cancellation policy as outlined above. It is your responsibility to keep Glandore fully informed of any delivery or contact details. Where costs of re-delivery apply due to moving, oversaes, etc. these will be passed on to you.